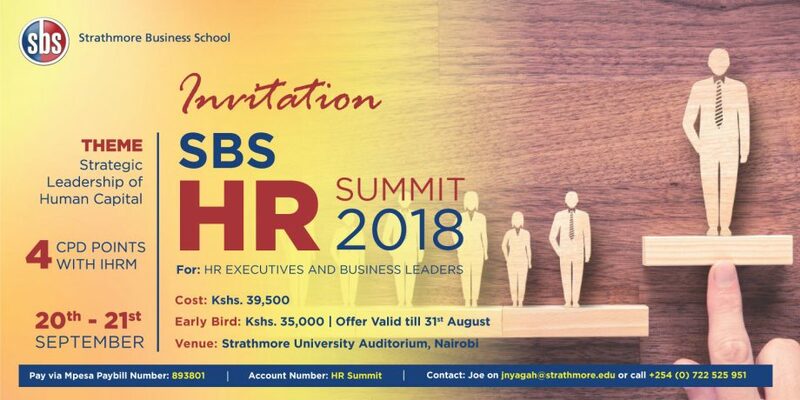 The Strathmore Business School 2018 HR Summit focuses on the strategic leadership of our human capital to deliver via an effective workforce. The summit has been designed to appeal to business and HR leaders and HR professionals. 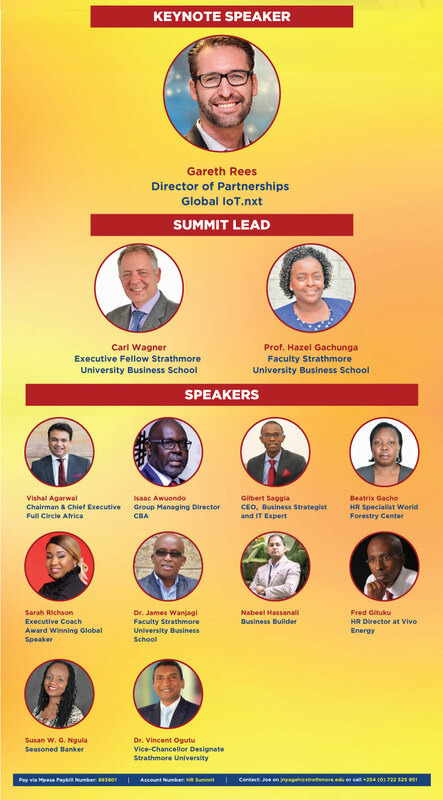 The summit will focus on the elements necessary for ensuring the appropriate and effective strategic leadership of human capital. The first of these is understanding the future and the future world of work. Given the changes in the world of work and issues such as artificial intelligence, digitization, globalization, the internet of things, it is clear and understood that the world of work is changing, and the future world of work will look radically different. If we are responsible for the strategic leadership of our human capital into the future we need also need to understand the paradigm we operate in and the imperatives we need to integrate with from a country and regional perspective. Kenya continues to hold a strong and dominant position within the east African region about economic growth and business development. Despite this, we continue to have challenges to minimize unemployment and to maximize organizational performance. As a continent and as a country we need to continually look for new and creative approaches to the effective leadership of our Human Capital. How do we, as leaders within this region, ensure the growth of our economy and our businesses’ through the maximization of our human capital? In this section we explore the government priorities and evaluate the requisite organizational imperatives for success. We create a sound understanding of the required focus areas and responsible parties. Business, HR professionals and leaders need to understand the context in which we operate. We need to understand these imperatives from a public, a private and an NGO perspective. During the SBS HR Summit, information will be provided as to the vision of the Department of Labor and the Directorate of Workforce Planning. 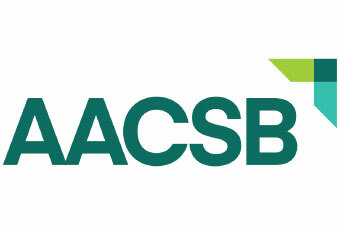 Business CEO’s will present in terms of their view of the role of human capital in delivering corporate objectives. Finally, it is important that we understand that HR must contribute at a strategic level. This encompasses two requirements. Firstly, there is a need for HR to, at times, step up to the plate and deliver at a strategic level. A second issue is often that HR needs to be allowed to and enabled to operate at this level.